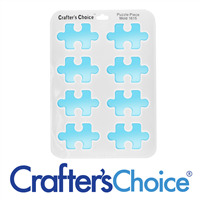 The Ribbon Puzzle Small Round Mold is great for raising and supporting Autism Awareness! 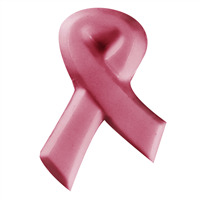 Create soaps for gift baskets, fund raisers and more. 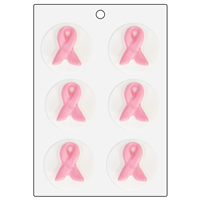 This mold features 3 round cavities with the awareness ribbon and 3 round cavities with a puzzle piece. Puzzle Round: 2.25" x 2.25" x 1"
Ribbon Round: 2.25" x 2.25" x 0.9"
COMMENTS: I really love this mold. I put it in the freezer for a few minutes before I tried to remove the soaps so I would not lose the details!! !